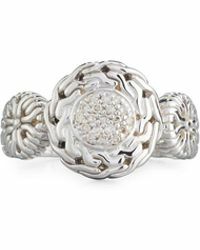 John Hardy produces gorgeous jewellery with rich detailing and exquisite quality. 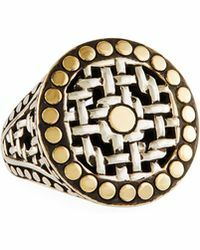 The label has a strong partnership between designers and artisans; creating covetable items with respected jewellery-making techniques. 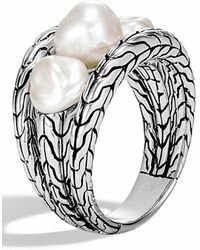 John Hardy jewellery features rich detailing and crafted with precious materials. 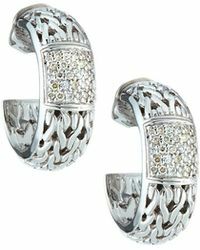 Featuring pieces with unique grooves and intricate designs, the products are sophisticated, luxurious additions to your jewellery box. 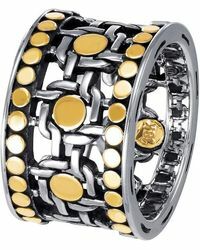 Choose from bracelets with woven styles to statement rings jeweled with prized gems. 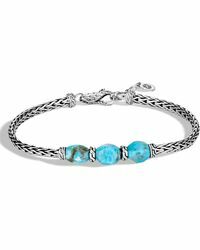 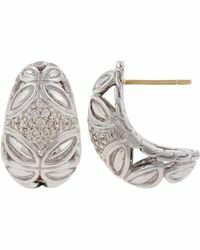 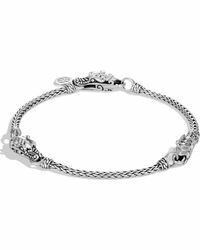 Showing 3,549 results for "Women's John Hardy Jewelry"